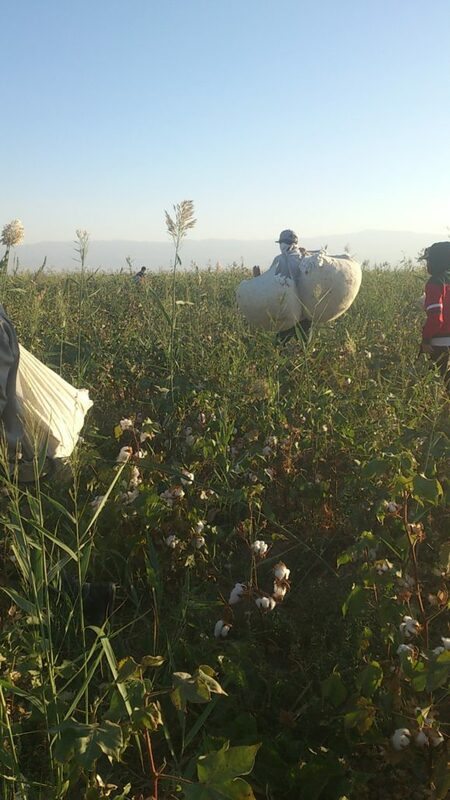 The director of one of the colleges in the city of Bashkent in the Karshi district told radio Ozodlik (the Uzbek service of RFERL) that on October 12th and 13th the head of the district, Asrol Boykoraev, beat farmers who failed to deliver sufficient amounts of cotton and the managers of public institutions who did not send enough people to harvest cotton. 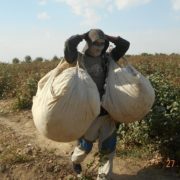 The incidents happened during meetings on the cotton harvest which are held every evening during the cotton season. 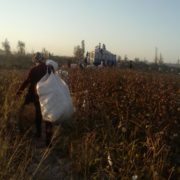 The director of one of the colleges in the city of Bashkent, who asked not to disclose his name, told radio Ozodlik what followed: “At the meeting of the cotton pickers he (the khokim) insulted us in front of everyone and someone was even slapped by him. 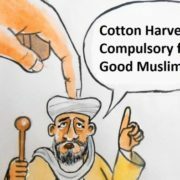 He does not even want to listen to us when we tell him that there is no more cotton left in the fields”, said the director of the college. 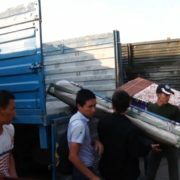 This information was confirmed to radio Ozodlik by another interviewee who works as a teacher in a middle school in Bashkent. 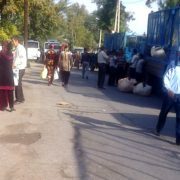 “The khokim insulted and beat the director of the architectural college Dzhuramurodov. This happened during the meeting in front of all the participants. He also swore at the chairman of the mahalla, Laziz Kuchkarov”, said the teacher.